While on my trek through California, I didn’t spend much time in San Francisco (only a few days during Pride weekend) but I did have a great time. The people, the sites and of course the food was just fascinating! 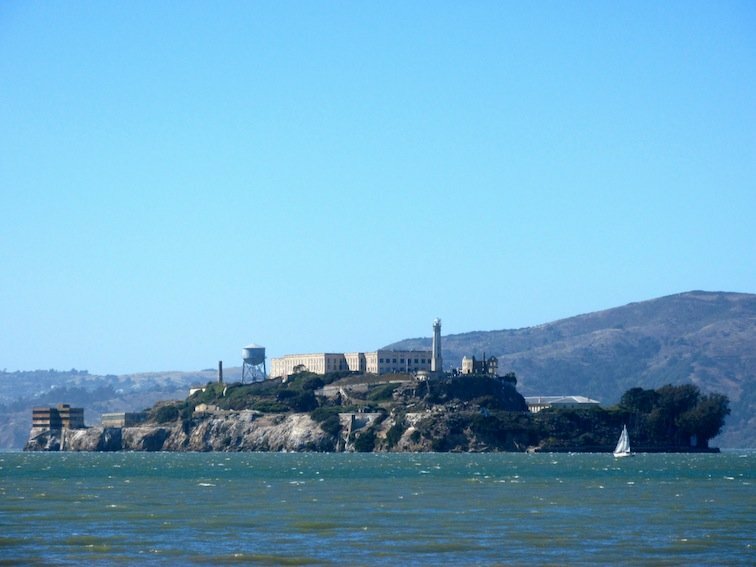 During my time there I visited the Golden Gate Bridge on a GoCar tour, jumped on (and off) a trolley, ate some fresh seafood at the Fisherman’s Wharf and even drove down the world famous Lombard Street. Take a look at Part 1 of this photo essay as I try to capture a few of the moments to give you a good idea at what the experience was like. 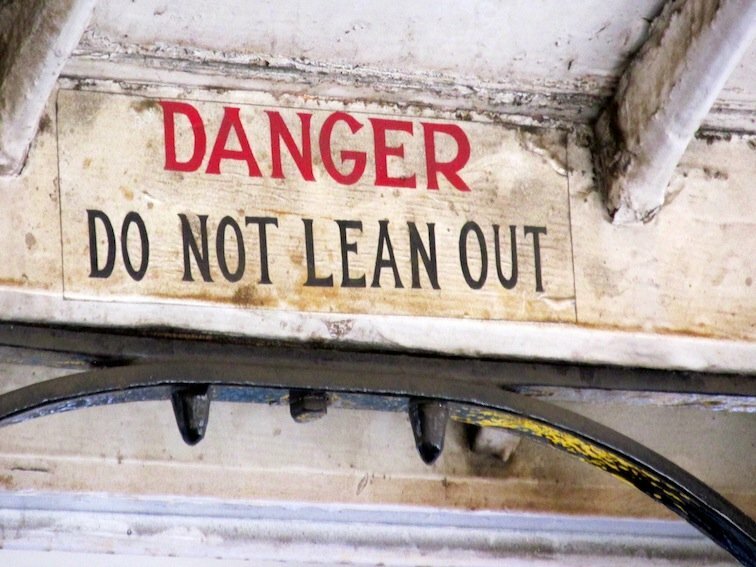 Don’t lean out too far from the Trolley. Conductor working the levers for the Trolley. 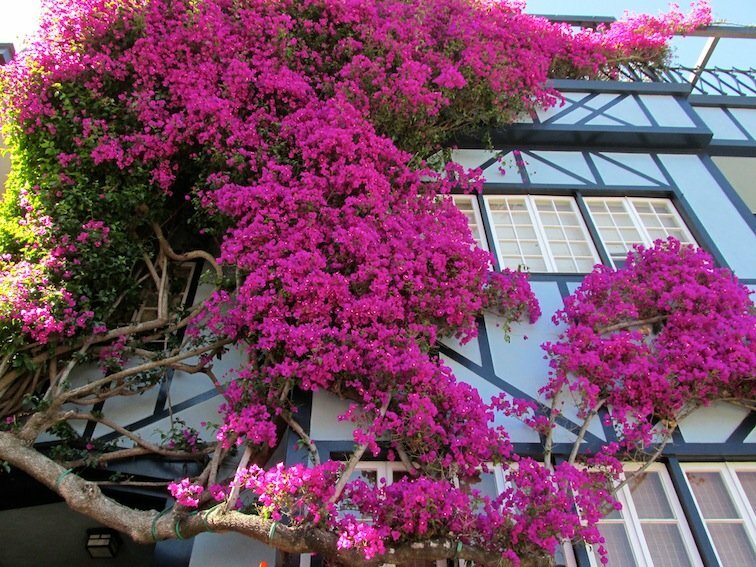 Beautiful tree forming around the house. 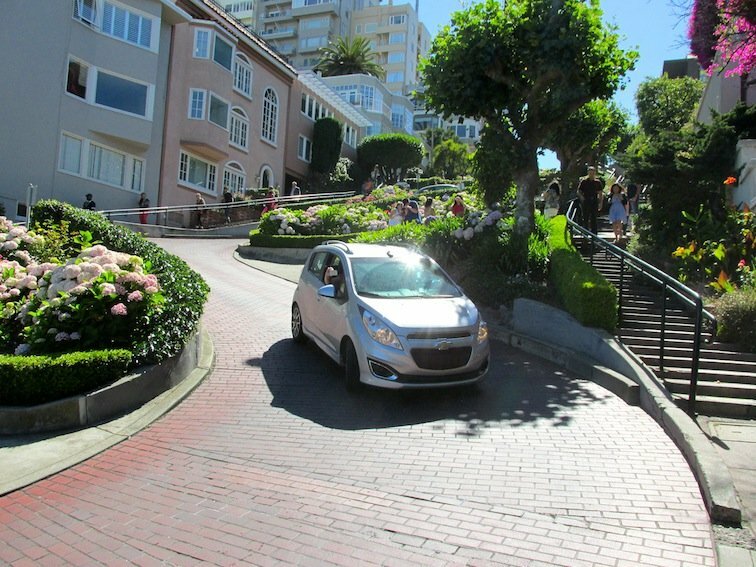 Mini car driving down Lombard Street. 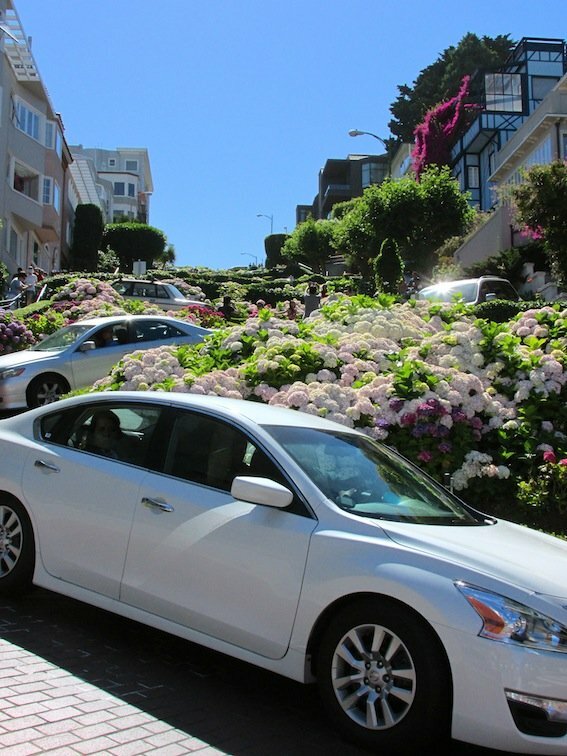 Lombard Street was packed with tourists. 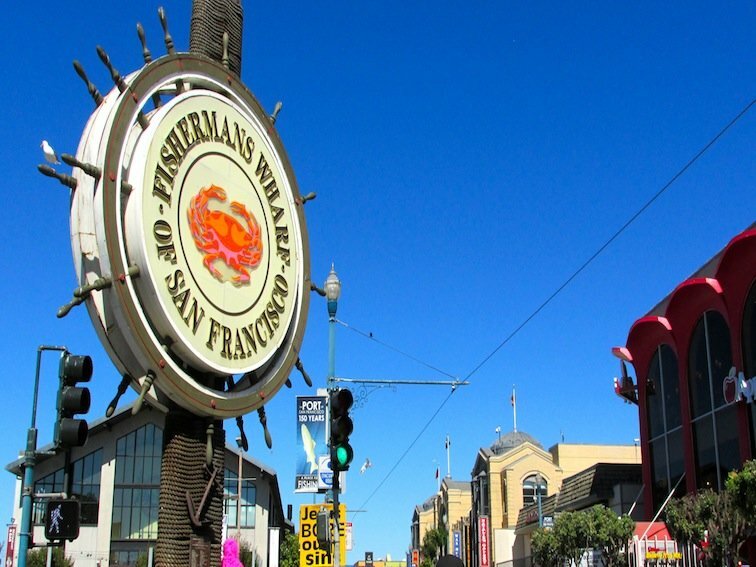 The Fisherman’s Wharf of San Francisco. 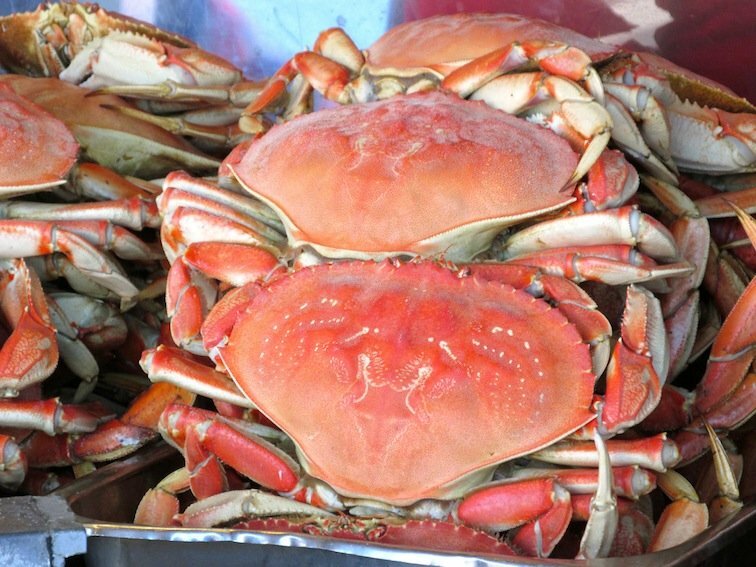 Fresh crabs were available at the Fisherman’s Wharf. Pier 39 is said to be the most popular pier in the world! 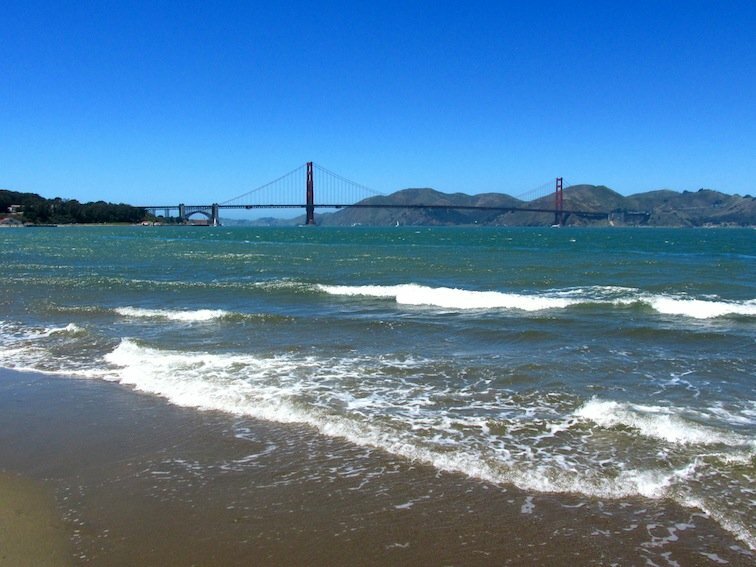 What’s a photo essay of San Francisco without the Golden Gate Bridge? My favorite part of San Francisco is hard to pick out but if I were to choose one thing it would be just roaming around the Fisherman’s Wharf. I’m always a sucker for seafood and they had it about as fresh as it comes…if you ever go, try out the fresh clam chowder served in a bread bowl soup…delish! Part 2 of this photo essay is coming out over the next few days so stay tuned! 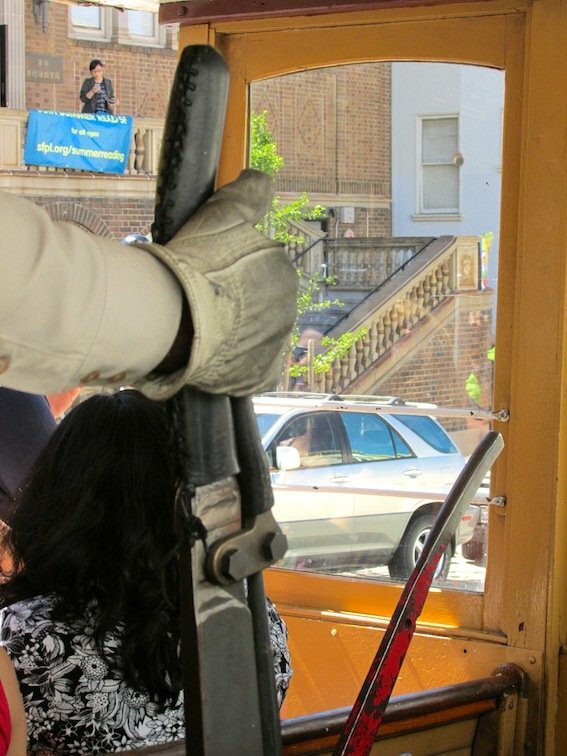 Have you ever explored this part of California and rode a San Francisco trollie?